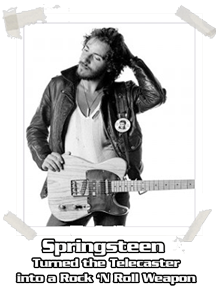 It was the December '76 issue of Guitar Player. 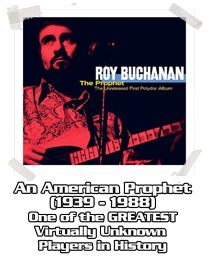 Roy Buchanan was on the cover with his old, beat-up '53 Tele. That issue was the 1st time I read about Fender unveiling their new '77 Telecaster. From the beginning the Telecaster was tall, dark sounding and very lovely... Definitely one of the high-points of 20th Century American guitar design. 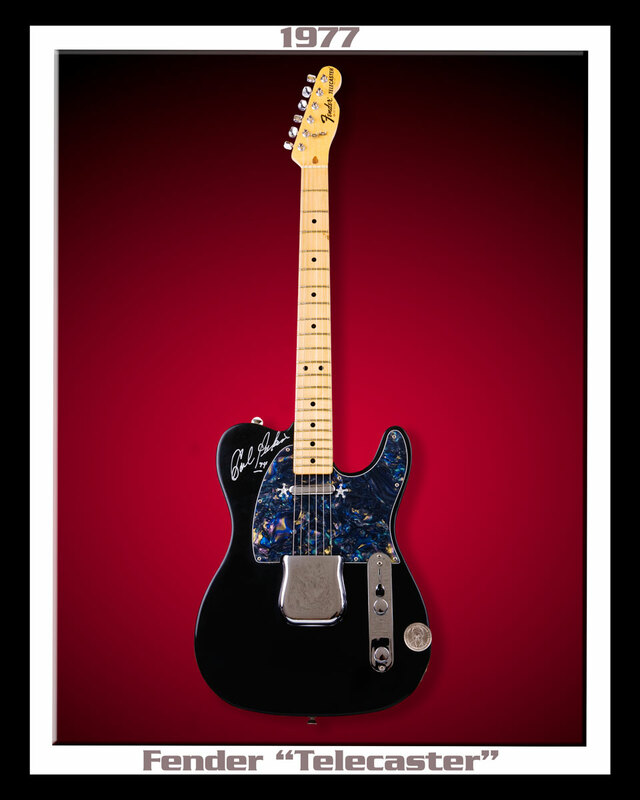 The "Telecaster" is one of the longest-running production models in Fender's history. The Tele has been modified only slightly in it's more than 50 legendary years. This Tele comes equipped with a premium ash body, one-piece U-shaped maple neck and original Tele circuitry featuring a 3 way switch. It's accented with brass-bridge saddles and a vintage ashtray cover. 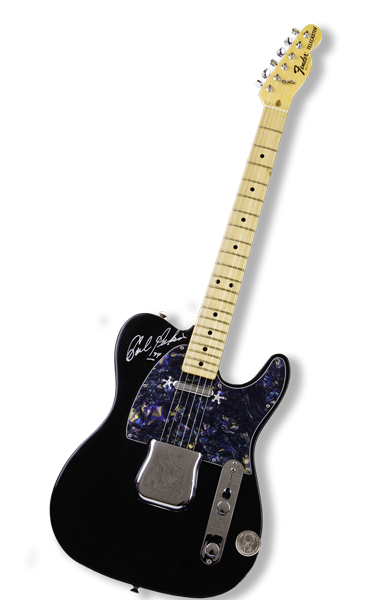 What makes this '77 Tele special is... it was originally purchased in Memphis, TN (according to the-bill-of-sale) on August 16, 1977, the day Elvis died. It has a vintage commemorative Memphis Elvis Presley coin attached to the body. 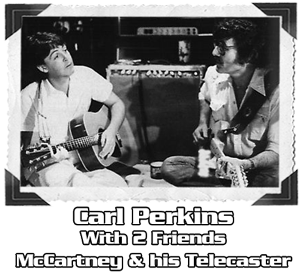 It was also autographed by Rock Legend Carl Perkins in 1994, just 4 short years before he died.